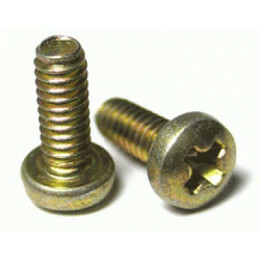 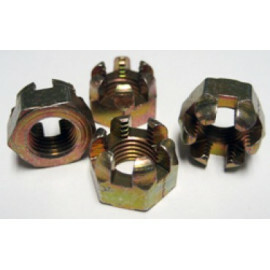 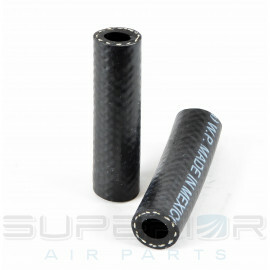 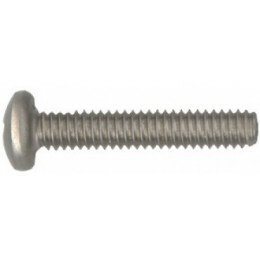 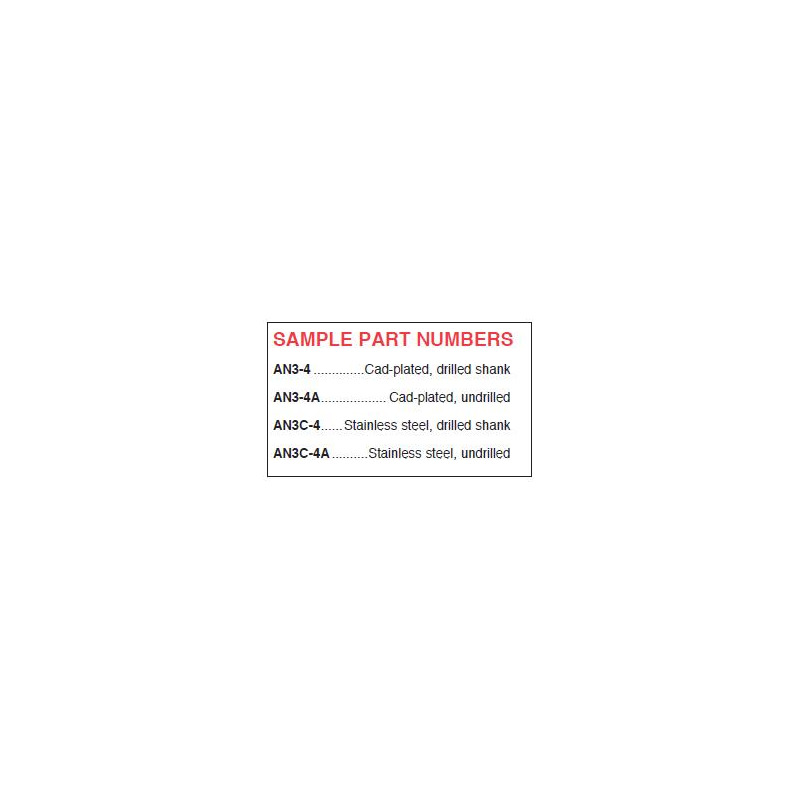 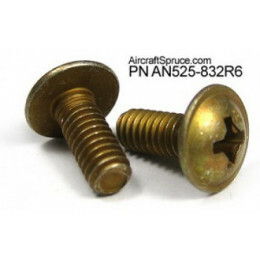 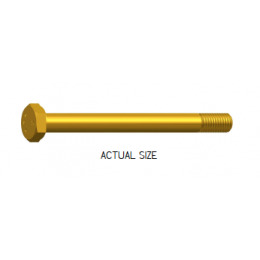 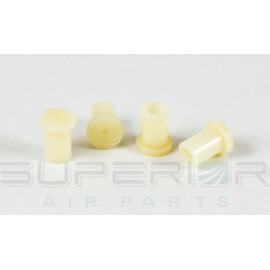 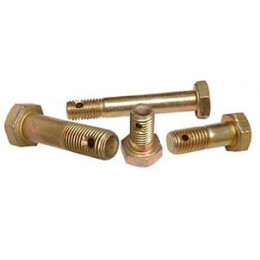 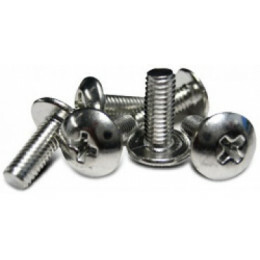 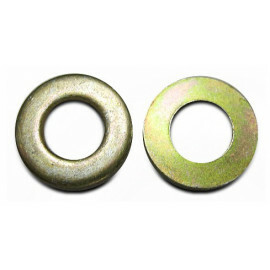 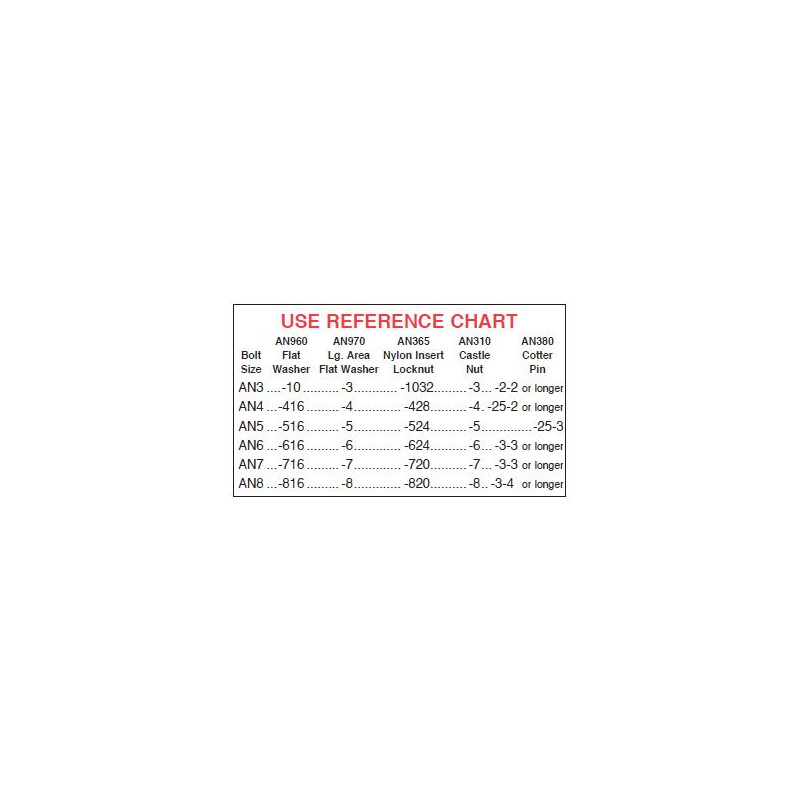 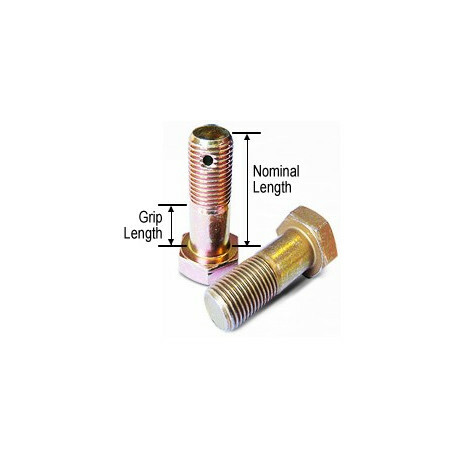 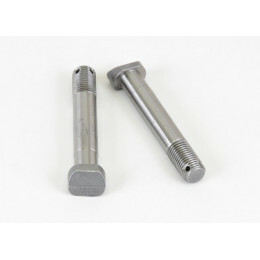 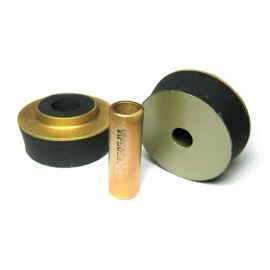 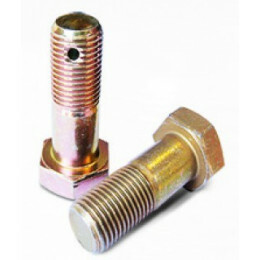 Hex head aircraft bolts are made of high-strength type 4037 or 8740 alloy steel (type 8740 is most commonly used). 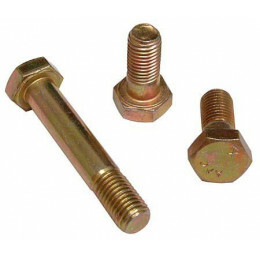 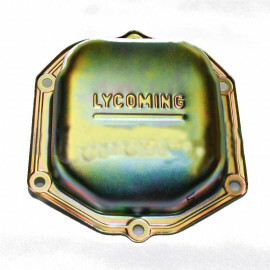 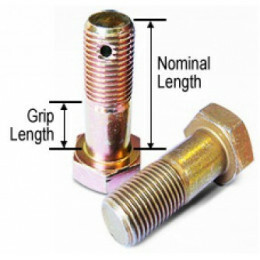 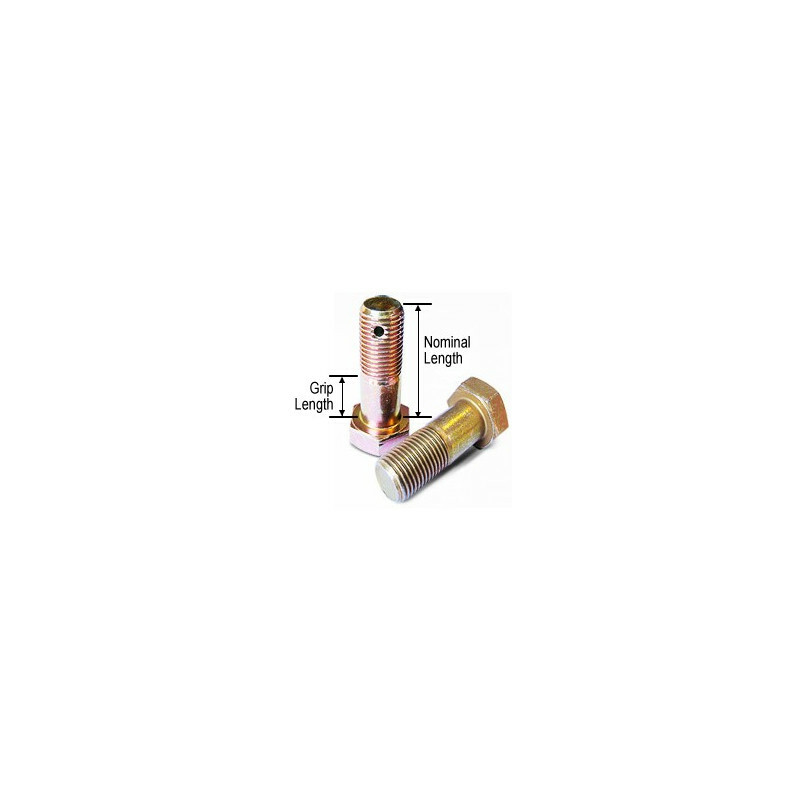 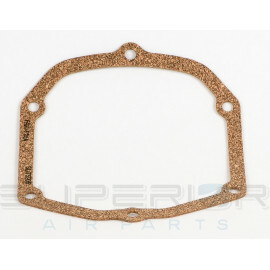 The bolts are centerless ground and threaded after heat treatment. 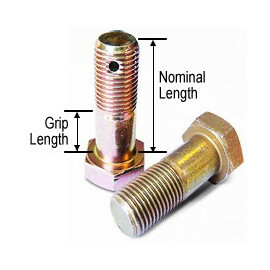 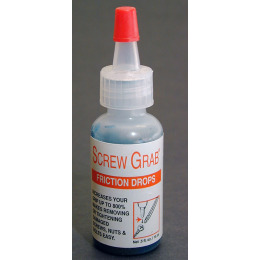 Minimum tensile strength 125,000 PSI.